The SIM free version of Nokia’s 808 PureView smartphone was due to go on sale in the UK in May, this date had already changed to June, but it looks like the handset may not be available until the middle of July according to one UK retailer. 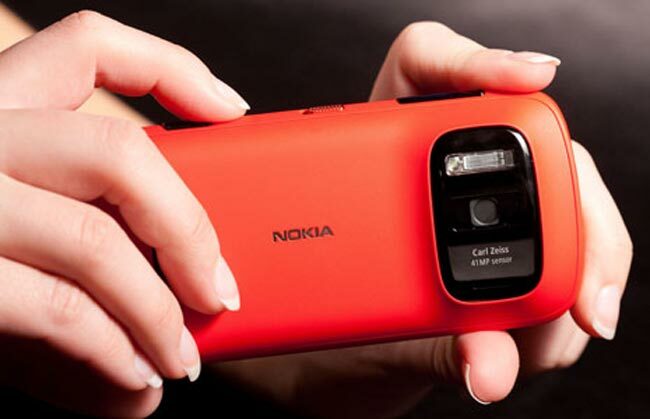 The Nokia 808 PureView runs Symbian Belle as its OS and features a 41 megapixel camera and a 4 inch AMOLED display with a resolution of 640 x 960 pixels. Other specifications include a 1.3GHz single core processor and comes with 16GB of built in storage, plus a microSD card slot that can take up to 32GB cards.